This holiday season, a group of the Curbly writers decided to team up and each of us created a simple and stylish new Christmas ornament. We're calling it the "Curbly Ornament Challenge" but there's not much competition involved...just a lot of fun, seasonal crafting. 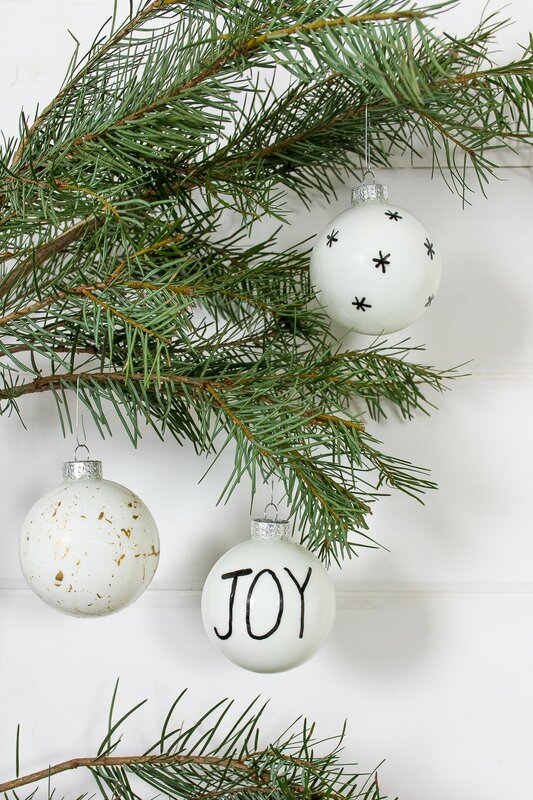 See all of the ornaments here. This year, I am really leaning toward simple and minimal Christmas decor. I purposely went through our boxes and boxes of decorations and intentionally brought out a few select pieces we loved and had a purpose for. Our home has glimpses of Christmas in every room, without the overhaul. Likewise, when it comes to Christmas ornaments I want something that's neat and fresh. It's not always easy to find, which is why these modern mountain clay ornaments are the perfect solution! They take no time at all and are certainly fun to make. A Holiday Mantel Makeover: No Mantel? No Problem. A couple years ago, we designed a fireplace mantel facade for our fireplace. Although we still love it's Scandinavian and modern vibes, this year we decided to focus on our fireplace as-is! Sometimes, you have to just work with what you have and go with it. Here's how you can give any mantel-less fireplace a simple Christmas makeover! I am a huge fan of simple, clean shapes, and triangle are my all time favorite. This little alternative Christmas tree was inspired by a tree I saw in a shop window in Sweden a couple years ago. One of the things we love to do year after year during the holiday season is wreath-making! It's a relaxing and fun way to get into the festive spirit the whole family can enjoy. This year, we leaned toward our usual Scandinavian-inspired look, but using found and foraged materials. Sometimes, there is so much beauty in our own backyards or neighborhoods, if we just take the time to explore! I love a Christmas tree basket so much more than a tree skirt. They finish off a tree with clean lines. My house is full of large storage baskets for toys, blankets, and all sorts of stuff. I really wanted to make one of them work, without cutting the basket, so I could use it as a basket again. The only problem was my artificial Christmas tree base was too big. Here is my simple, no-skills needed, DIY solution to make one of my wicker storage baskets work as a Christmas tree basket stand. If someone mentions Christmas colors, red and green probably instantly come to mind. But though they're the default, they're far from the only choice for a Christmas color scheme. If you're not a fan of the color combination, or it just doesn't look good with your existing regular decor, why not get creative with your Christmas colors? 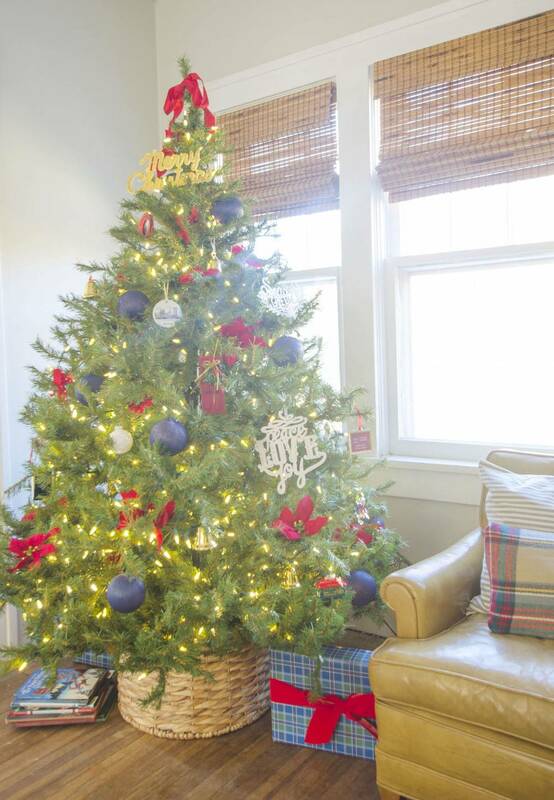 Check out these ideas for alternative Christmas color palettes for decorating your home. 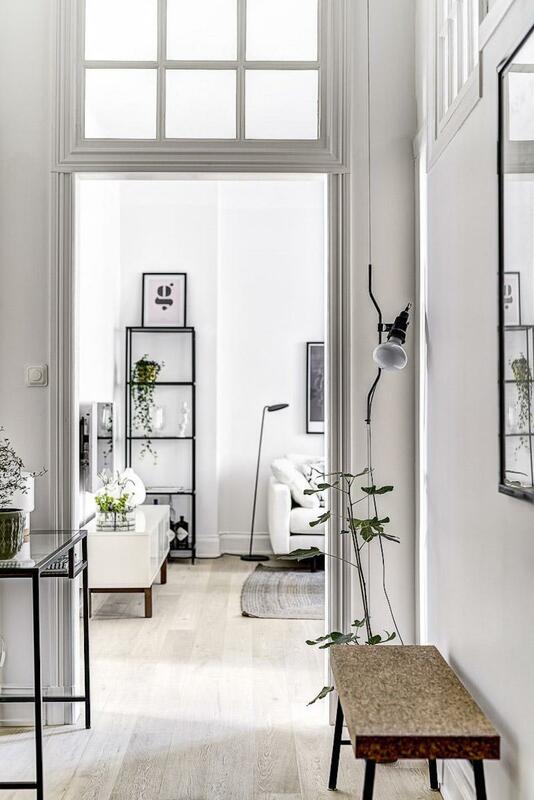 There is something about bright and airy Scandinavian design that just calls to the senses. The soothing use of color and light; the negative space that allows the gaze to wander and breathe; the layers of cozy, natural textures that invite you to curl up with a good book; it's no surprise that Nordic style is so popular. If you're thinking about a Scandinavian-inspired room makeover, want to know what the heck "hygge" is all about, or are curious about where Scandinavian design comes from, this is the post for you! It's full-on fall, which means you have an excellent excuse to give your home a mini makeover! Or in this case, your dining room. The trick to styling any space for Autumn is finding that nice balance between modern pieces and combining them with warm and seasonal elements that really translate as homey and cozy. 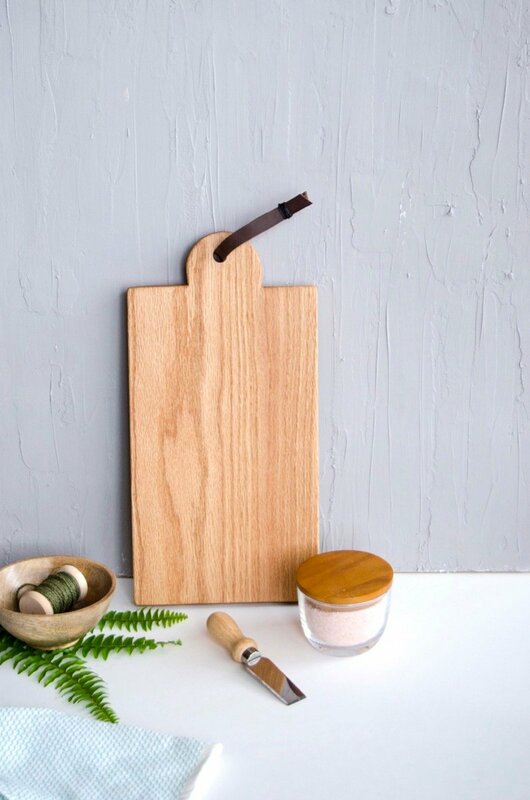 With these simple steps, your dining room will be ready for fall in no time!